Gettysburg Flag offers many ground mount sleeve options, ranging from a permanent sleeve that can be cemented into the earth, to a temporary or semi-permanent lawn or curbside flag pole sleeve. Dependent on the type of flagpole or display that you are looking for, Gettysburg flag has a wide range of options to meet your needs. 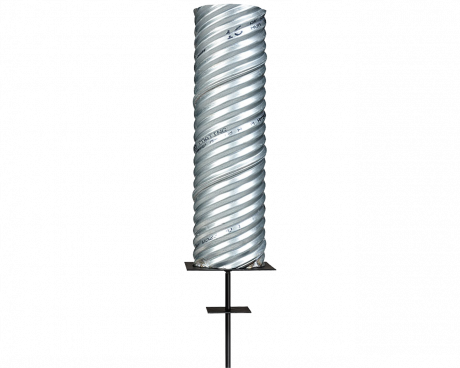 For temporary applications in a sand setting, we offer a screw down sand flag pole sleeve that will work in sand or sandy soil. 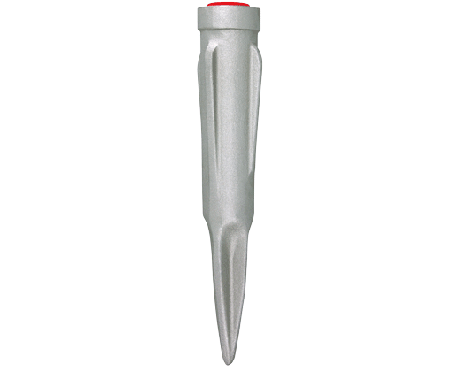 For standard lawn installation we offer a cast aluminum spike or a pvc sleeve that can be installed as needed. 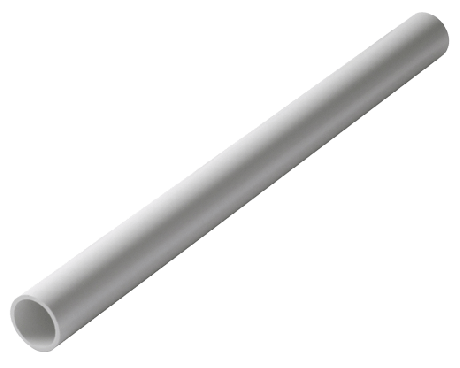 The nice part about the pvc sleeve is that it can be put into the ground, made flush and you can leave it there indefinitely. Most temporary advertising flags are installed using ground mounts such as lawn and curb sockets with our fiberglass telescoping poles. This sort of ground mount flagpole can accommodate standard flags, feather flags or wind dancers. It's an easy way to change up your curbside advertising without changing you hardware needs each time. For installing ground mounts for flagpoles, we recommend using a dowel or pipe and a hammer. Get the point of your lawn socket in the right place, insert a short dowel into it, and hit the top of the dowel to drive the ground mount into the dirt. 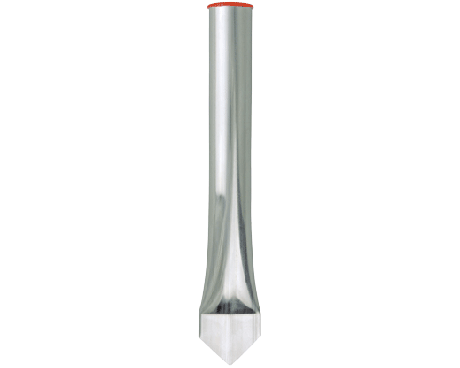 Pounding on the metal lawn socket will create sharp edges which can shorten the life of your new flagpole. Check out this ground mount installation video for more information. 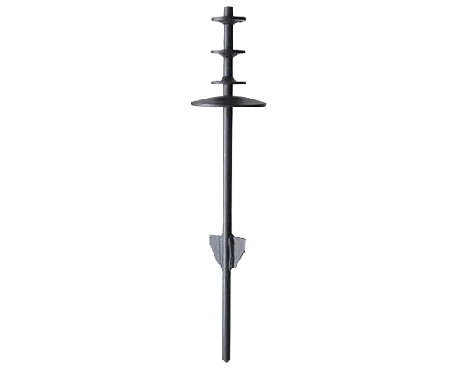 In addition to our lawn and curb sockets , Gettysburg flag offers ground spikes that work with our wave banner and feather flag hardware. 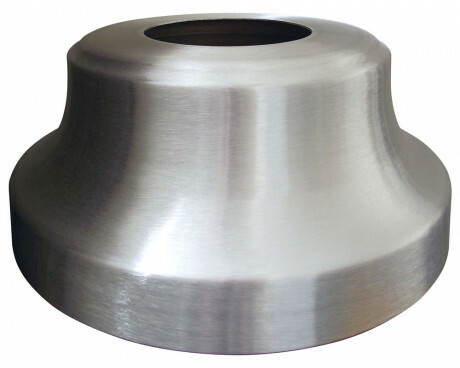 We also carry a wide variety of in-ground flagpole sleeves. 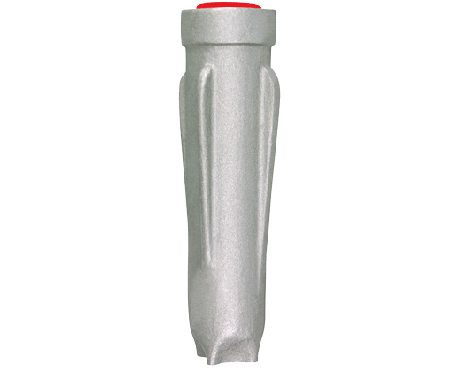 These include both corrugated steel sleeves with a lightning spike, PVC style and fiberglass style sleeves. Customers who bought lawn and socket sleeves also purchased temporary flagpoles like the superflex pole, as well as permanent single piece and telescoping in ground flag poles.